"Among the numerous superstars I have worked both in the North and the South, there has to be something exceptional to differentiate a star from a superstar. Each one is unique in his own way. 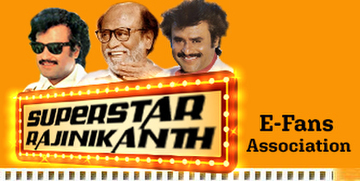 By far my favourite is Rajnikanth. He is a very different, down to earth. When he walks into a set or walks out, nobody knows. He is so silent! I feel a star is a star when he doesn't do anything to attract attention to himself. I have never met anyone who is a richer person at heart than he is. The more you speak about him the less it is.